MapAnything makes Geo-Productivity Software (GPS), for companies that use ServiceMax and Salesforce, to empower field sales, field service, fleet, and marketing teams with location-of-things (LoT) insights. Our app suite, including the IoT-enabled MapAnything LIVE product, enables businesses to understand exactly where their business is, to drive more revenue, to lower costs, all within their CRM workflow. The platform also equips clients with scheduling and routing optimization technology, which helps directly address the challenges that may be impeding their field-worker productivity. 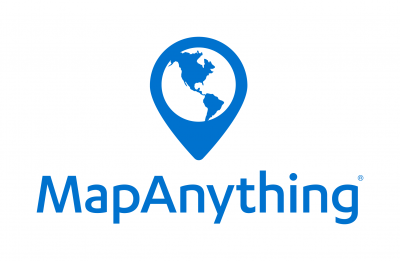 MapAnything, because Where Matters for your business.